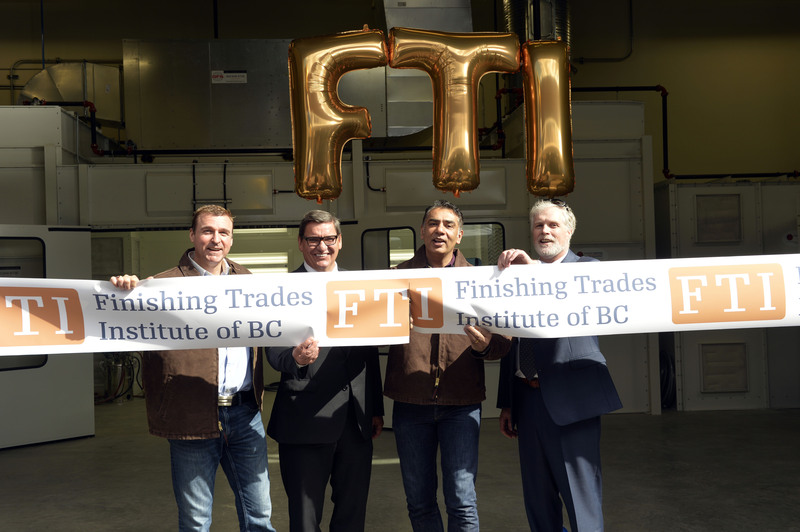 On March 30, 2017, the Finishing Trades Institute of British Columbia opened its 14,000 square foot training facility. 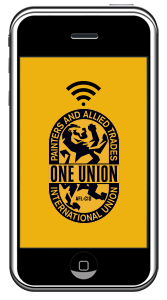 This new addition will be used to train BC workers in industrial painting. The $4 million expansion was funded entirely by District Council 38. With this new expansion, the FTI of BC now totals 40,000 square feet of customized shops and classroom space. L to R: MLA for Shuswap and Parliamentary Secretary Greg Kyllo, IUPAT General Vice President Robert Kucheran, Provincial Minister of Technology, Innovation and Citizens’ Services Amrik Virk, and DC 38 BMST Dave Holmes at the grand opening of the FTI of BC industrial facility expansion.